Different cooling applications for production of fruit juice, cider, honey, marmelade, etc. 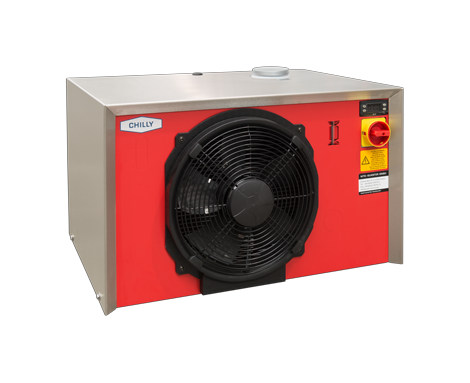 The cooling units of the Chilly-Standard series have a compact design. They are space-saving and easy to assemble. The Chilly in standard version can work at water outlet temperatures from +10°C to +25°C. Thanks to their attractive price and minimal installation requirements the Chilly series is the optimal solution for small wineries and cideries that need only cooling for their production. 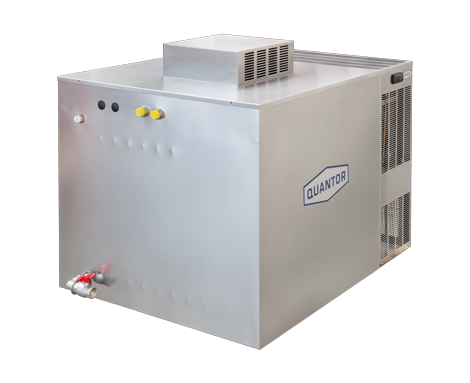 The units are suitable for various cooling applications in drinks production. We offer three different sizes, with cooling capacities from 2,4 to 4,5 kW. 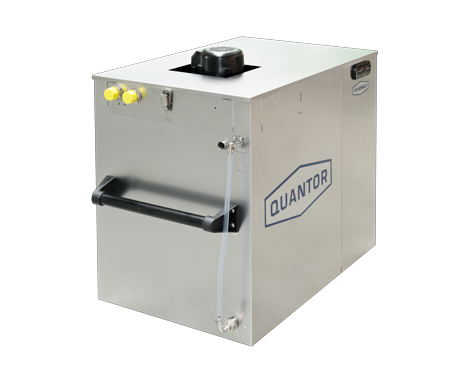 Units with different voltages are also available on inquiry.